When it comes to making good YouTube videos, there should be good quality video and, professional recording and good quality audio. If you buy a good camera, you can record quality videos but what about the sound. Unfortunately, a good camera does not offer good quality sound. But, you have lots of good audio solution. There are lots of good quality microphones that you can use to record good audio. Microphones come in wide range of pricing. You can buy it for as low as Rs. 1000 and as high as Rs. 1 Lakh. But I have considered the range that is affordable without compromising the quality. I didn’t select the high-cost microphones that can’t be afforded by masses. These are the best microphones you can buy to record high-quality audio. These are USB microphones that can be connected to your system to record voice-overs, music, instruments, and podcast. These mics are in the price range of Rs. 5000 – Rs. 15000. You can select one depending on your budget. If you just ask me the one best microphone, I will recommend Blue Yeti. It is cost effective USB microphone for recording high-quality audio. 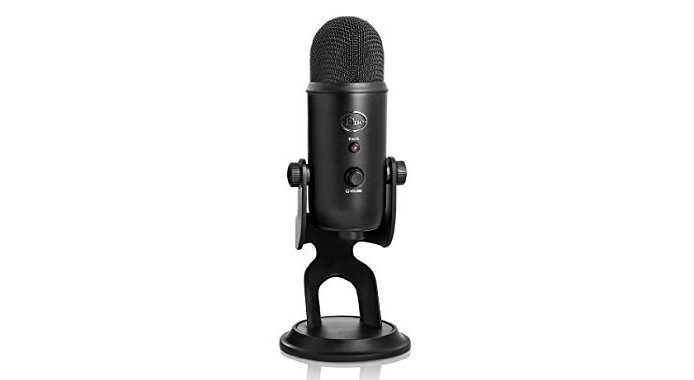 Blue Yeti comes with 16-Bit/48 kHz resolution audio recording. It offers four different polar patterns stereo, omnidirectional, cardioid or bi-directional. This microphone is perfect for vocals, podcasting, voiceovers, music and conference calls. The design of this microphone is also very good and looks attractive. It also comes with a little stand that can also be folded. Blue Yeti allows easy positioning and transport. 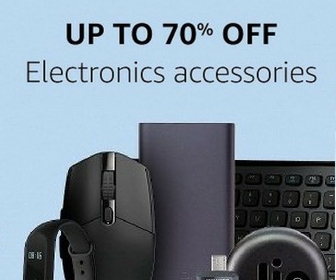 It is USB mic and supports Mac OS and Windows system. Just plug and play. 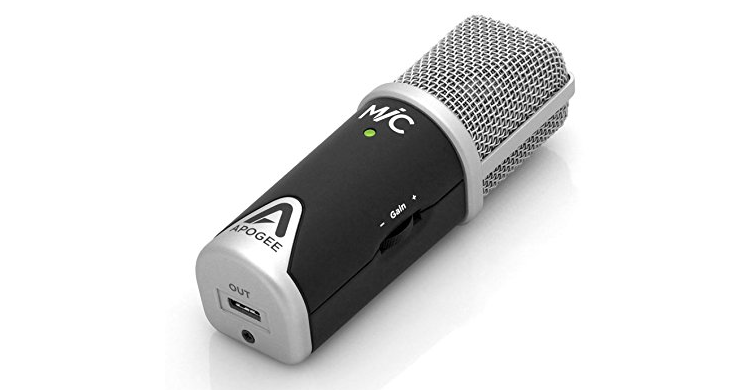 Apogee MiC 96k is costlier than Blue Yeti, but it is another awesome microphone with decent sound recording experience. It connects with Windows, Mac or any other device with a 3.5mm and enables easy recording. It is equipped with cardioid polar pattern. You have up to 96 kHz/24-bit HD recording. 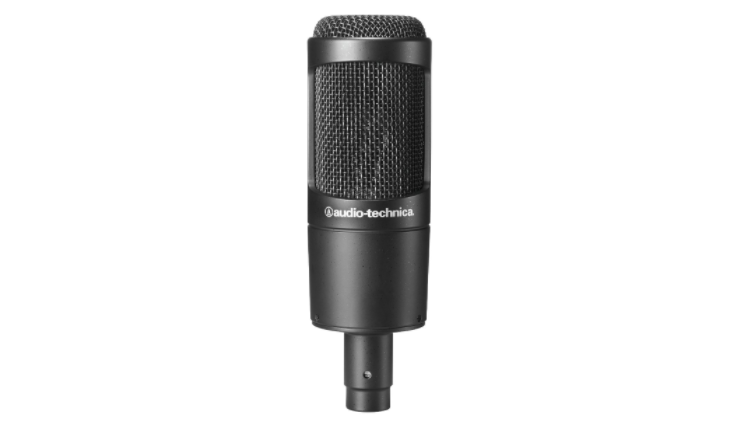 Audio-Technica AT2035 is also a notable microphone for recording songs, voiceover, and podcast. It is one of the best brands for microphones and this is one of the most recommended cost effective microphones. It offers studio-like condenser mic feel. This mic ships with custom shock mount and a durable padded pouch. It allows you to switch between the 80 Hz high-pass filter as well as the 10 dB pad. So, you have control over sound pressure levels. MXL Mics 770 is also a good microphone for recording high-quality audio. It is a multipurpose microphone for recording vocals, music and voice overs. It produces warm sound with high clarity. 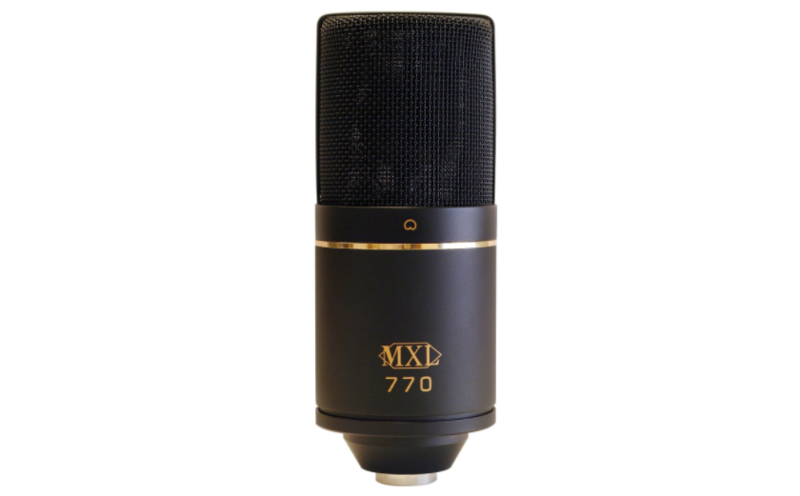 MX Mics 770 uses 22mm small diameter capsule in a three-layer mesh headbasket. It requires 48v Phantom power via preamp or audio interface. Blue Snowball is the most affordable of all microphones in this lost. It is the most popular microphone from Blue. It is smaller and lacks few features, but best for those who have restricted low budget. This microphone is great for recording voice-overs and recording videos from the desk. It comes with dual pattern recording options (cardioid and omnidirectional) and connects to the system over USB. It has dual capsule design and comes with a unique 3-pattern switch (cardioid, cardioid with -10dB pad, and omni). 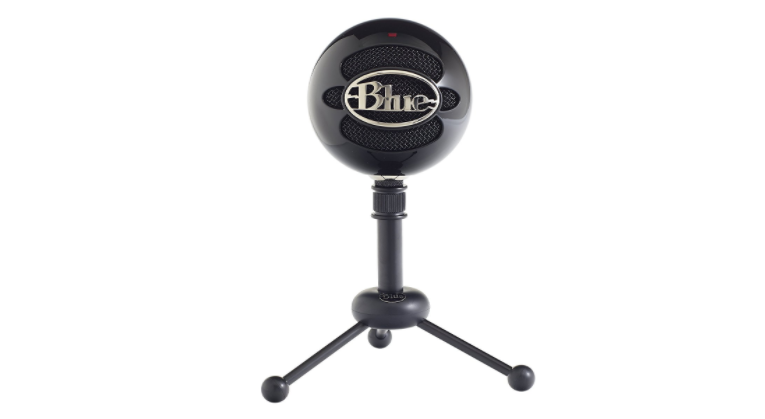 Blue Microphones Snowball iCE the cheaper variant of this mic priced at Rs. 4399. There are many other cheap microphones but you should not go with those. At least have a budget of around Rs. 5000. If you go with cheaper, you will never get good audio. Filtering noise with software always affects the quality. So, always have a microphone that captures less noise and natively record good quality audio. If you are into music, never compromise with microphone’s quality. If you have any confusion, you can always comment below.